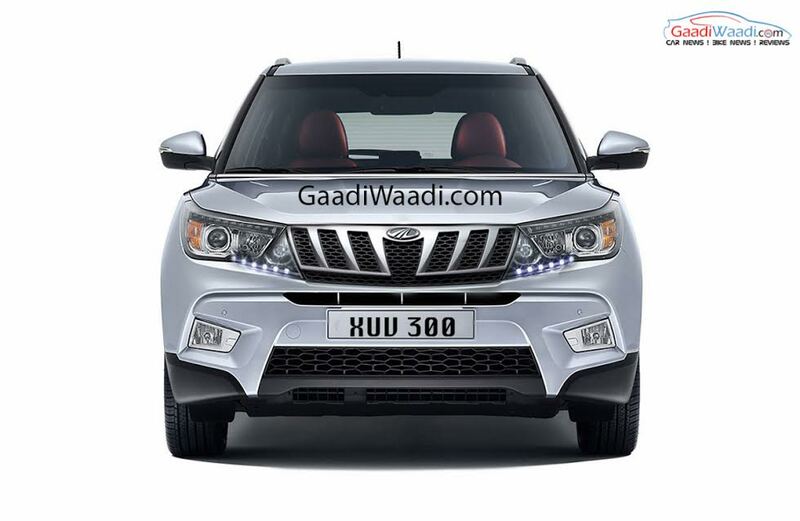 Mahindra is accelerating its joint venture with its South Korean subsidiary SsangYong. The two automakers have already started working towards developing a new D-segment joint platform, to be used in future Mahindra and SsangYong vehicles. With this JV, Mahindra will be benefitted from lower production cost and advanced technology. On the other hand, SsangYong will be able to roll out new products faster at lower cost. Apart from developing a modular platform for future crop of SUVs, the Mahindra and SsangYong joint venture also includes other areas, on which the two automakers are working on. The two companies are working on an electric vehicle architecture, which will underpin the future electric powered SUVs for both the brands. The D-segment platform will be house for 4 utility vehicles, two each for both the automakers. Apart from that, SsangYong and its Indian parent company are working on enhanced connectivity platform as well, which is inspired by Mahindra’s Digisense technology. The new and advanced technology will help two brands to develop connected cars. The new products and technology will be available for the customers from 2019-2020. SsangYong says that with this joint venture, it would be able to save around $50 million and also it will be able to reach new segments of the auto market. The company believes, thanks to the JV with Mahindra, it will be able to fulfill its ambition of becoming a leading premium SUV maker. Interestingly, the Korean auto major registered its first profit in 9 years in 2016. 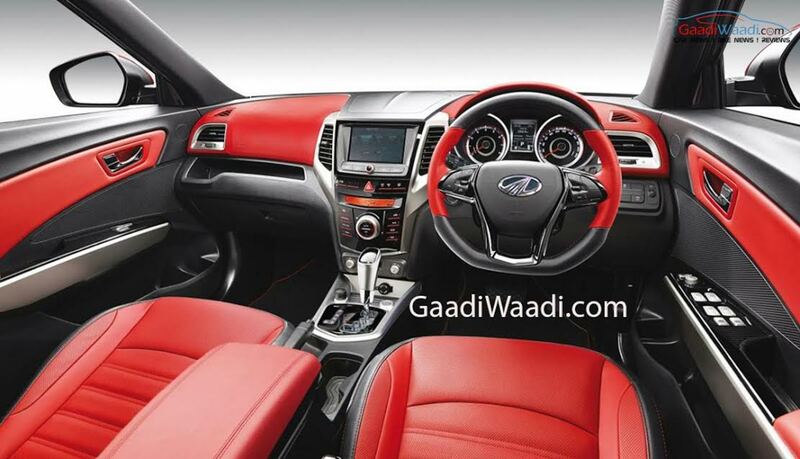 Speaking about Mahindra, it is currently working on an all-new SUV codenamed as S201. 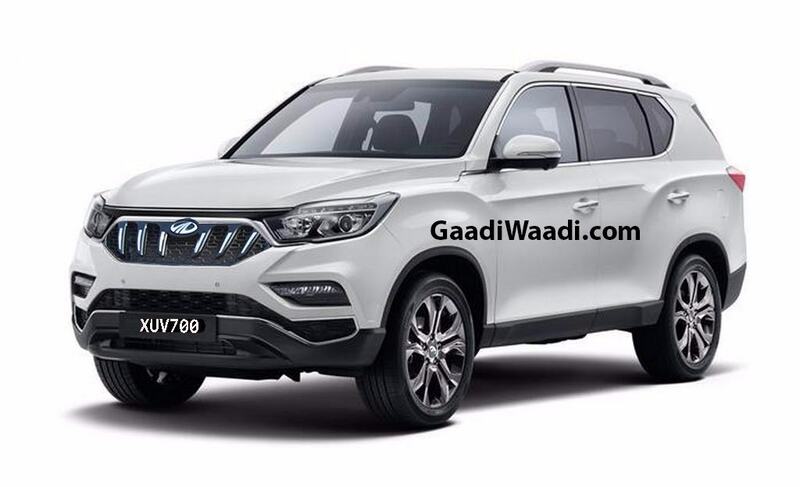 It is based on the SsangYong Tivoli’s X100 platform and it would arrive in market sometime next year challenging the Maruti Suzuki and Hyundai vehicles in respective segment. The S201 is going to be an unique product from the brand as it comes designed by Mahindra’s subsidiary, famous Italian design house Pininfarina. The Rexton-based Mahindra XUV700 is also on card.